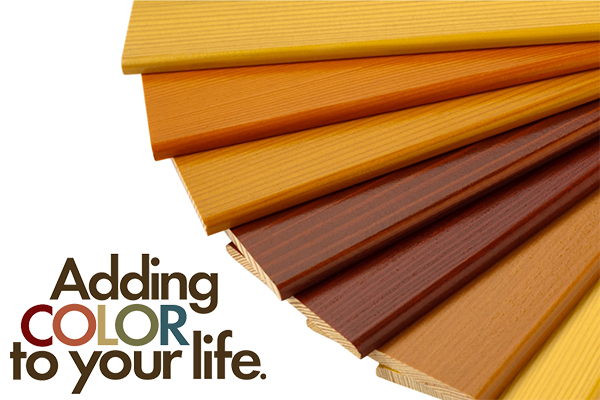 Color selection and pairing is one of the most difficult tasks for homeowners. It can be overwhelming to consider all of the options and downright impossible to narrow it down. This is where a color consult from Gallagher Painting Plus comes in. By combining current trends, color psychology, the science of light, color design theory and applying years of application experience. We can help create spaces and color schemes that specifically reflect your wants, needs, and creative vision! 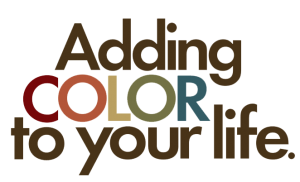 Book your Color Consultation today!